Pure Wintergreen Essential Oil has a fresh, stimulating, minty aroma. 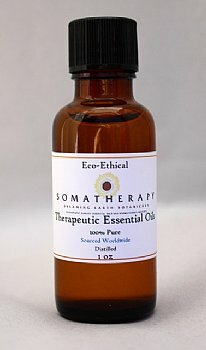 "Excellent Oils without the price"
Review: These oils are super. I have been smell testing for the past few weeks trying to see if I really want to make the switch and I have been using an expensive brand of oils for over 13 years and this is the first company that has ever come close to them. so close that I am switching and saving money as a bonus. Yay!